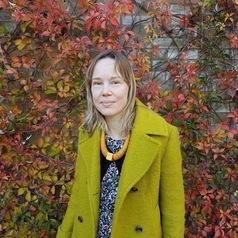 Emma Halliday is a Senior Research Fellow at Lancaster University. Her research focuses on health inequalities and whether programmes and policies delivered in the public and charitable sectors reduce inequalities. Recent areas of focus include the impact of area based regeneration, and the affordability of local authority leisure provision.